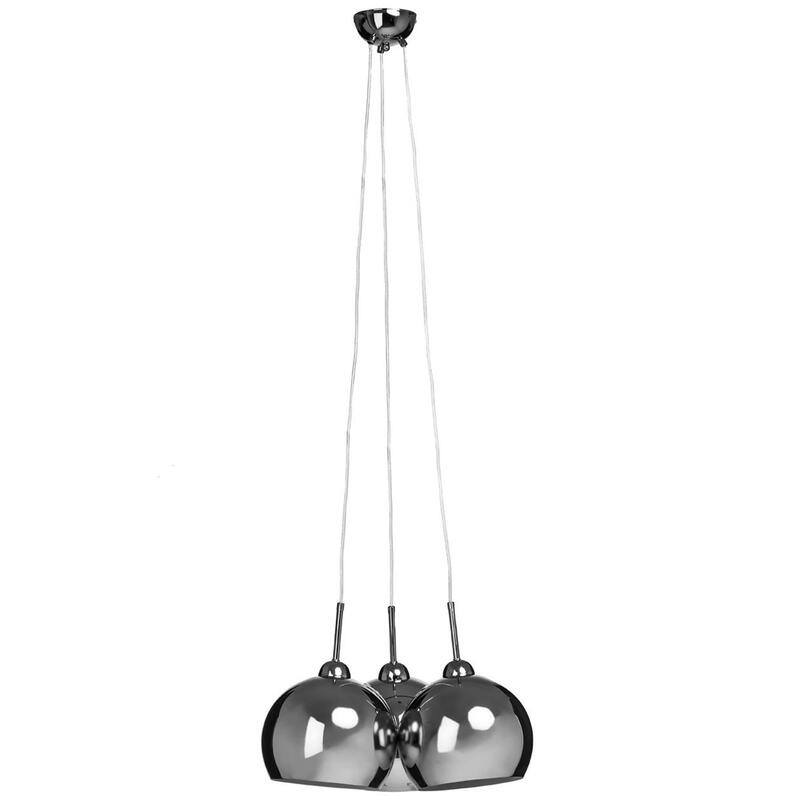 Add a contemporary style to your home by introducing this fantastic Chrome Pendant Light. This pendant light looks very unique and modern, as well as very homely and inviting. The unique design is complemented by a chrome colour to add to the contemporary style, whilst also making this piece look very eye-catching.